Mid-Autumn Festival (中秋节 Zhōngqiū Jié), this important day usually falls on the 15th day of the 8th month according to the Chinese lunar calendar. 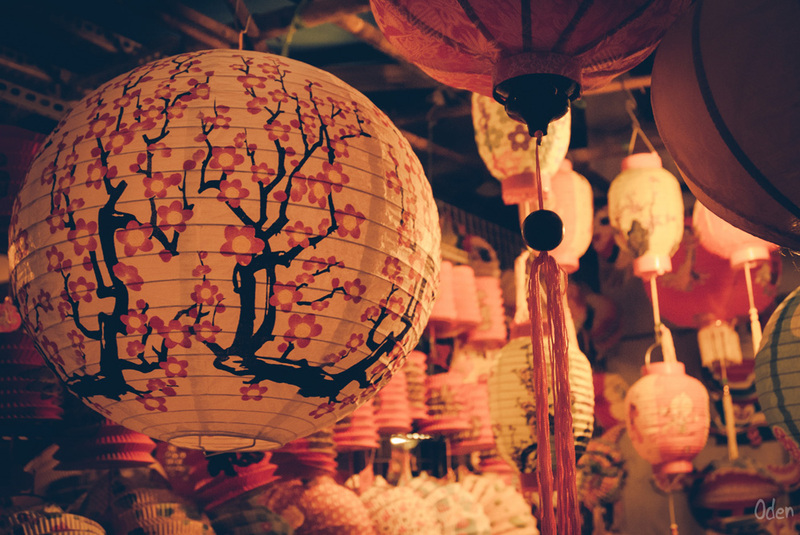 After the Chinese New Year, the Mid-Autumn Festival is probably the most important traditional holiday in China. This festivity is named because of the period during which it takes place. It is also called Moon Festival or Harvest Moon Festival because is also the period of the brightest full moon, whose round shape recalls a symbol of unity in Chinese tradition. In 2017 the Mid-Autumn Festival will be held on the 4th of October, within the week of the National Day Holiday. Mid-Autumn Festival tradition descends from the ancient custom of moon sacrificial ceremonies related to agriculture harvest. Observing the lunar phase Chinese people in ancient times identified its influence on seasons and especially the harvest, so they began offering sacrifices to the moon in this period of the year. Even though is probably much older, this celebration gained popularity during the early Tang Dynasty period (618-907 AD). Initially it recurrence corresponded with the Autumn equinox. Later on, throughout the years the fixed date was adopted, the 15th day of the 8th month of the lunar calendar. Probably the most important legend that inspires this day is the one about the great archer Hou Yi. One day ten suns rose and caused disasters to the people. Hou Yi shot down nine of them leaving only one shining. For this, he received as a prize from the gods an elixir for Immortality. Hou Yi refused to take it because he didn't want to leave his wife Chang'e. One day someone tried to steal the elixir and Chang'e in order to protect it, drank it herself leaving Hou Yi on earth helpless while she flew to the moon. Hou Yi felt so sad for her absence that he decided to bring fruits and cakes as offerings to Chang'e, and slowly many other people followed. Many Legends are said to have inspired the festival though. Other well-known ones include the Jade Rabbit Pounding Medicine, Wu Gang Chopping Laurel Tree, and Zhu Yuanzhang and the Moon Cake Uprising. 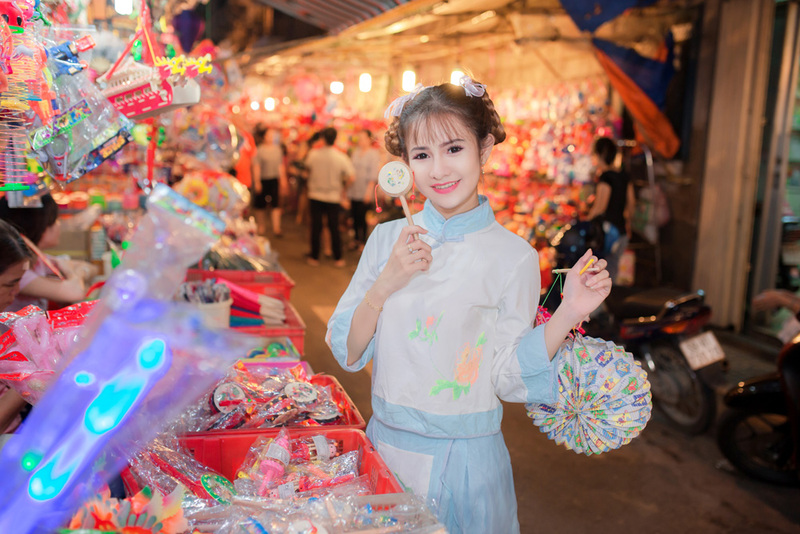 During the festival usually, families gather to spend together the holiday appreciating the bright full moon, eating moon cakes, and express strong yearnings toward family members and friends who live afar. 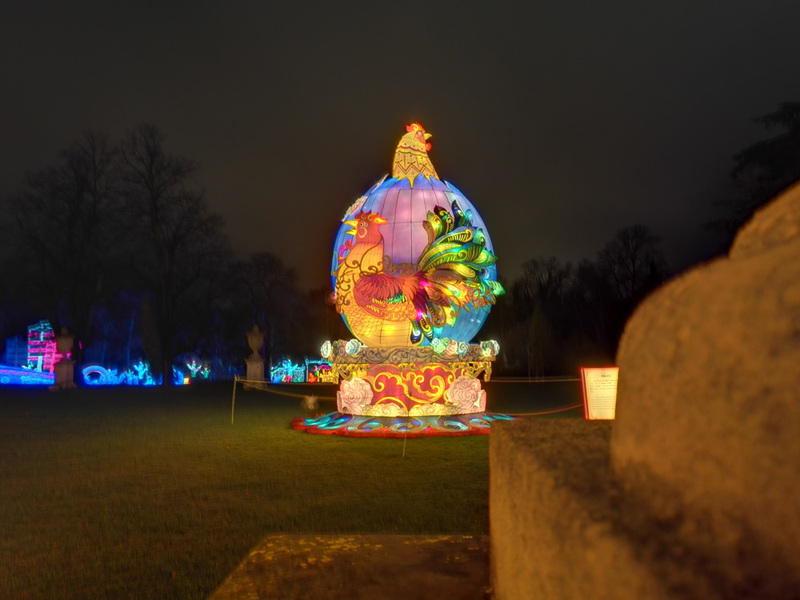 In addition, different ethnic minorities also preserve special custom and interesting celebration like lighting lanterns and performing dragon or lion dances. 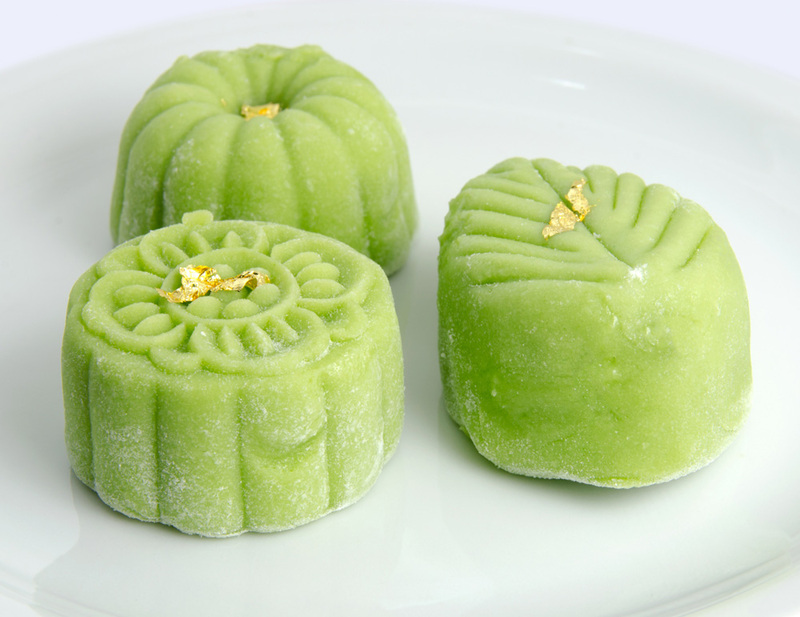 The Mooncake is definitely the symbol of Mid-Autumn Festival. Nowadays if you visit China during the festival, you can find them in many different flavours, depending also on the geographical location but is usually filled with lotus bean paste. In ancient times, there was a tradition of making mooncakes during the night of the Mid-Autumn Festival, then owner of the household would offer them to family members, signifying family reunion. Now people rarely make mooncakes at home, but still give them to family members. 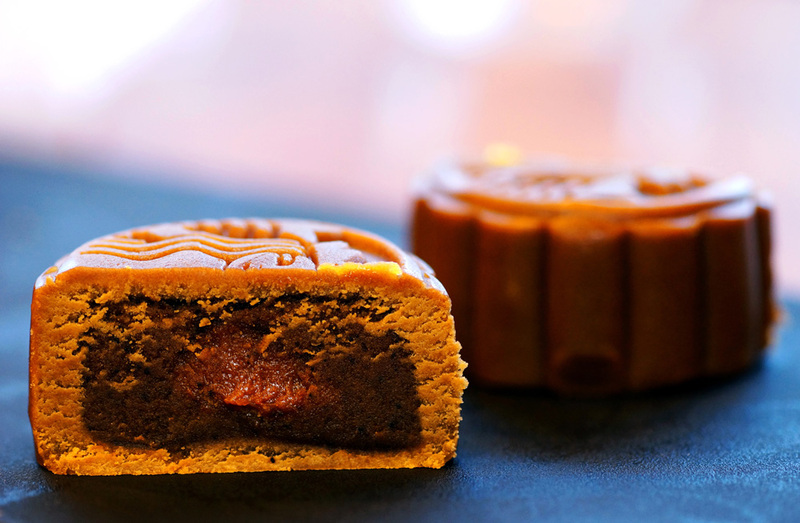 If you have never tried them, why not travel to China next autumn to get some mooncakes and get involved in the spirit of this holiday! 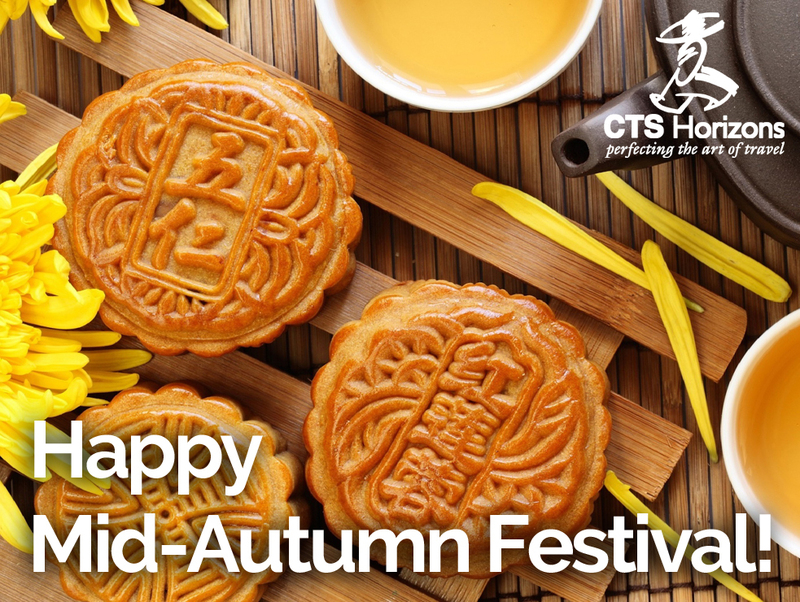 Happy Mid-Autumn Festival to everyone!